Let Event Garde transform the way you think and work today. The Gardian blog serves as a rich content library illuminating topics and issues of importance to the association community, particularly as they relate to professional development. Our blog has been featured in Alltop and Association Universe. Weekly posts are written by Learning Strategist Aaron Wolowiec and Digital Content Manager Kristen Parker, with monthly posts from professional guest bloggers in the association management industry and nonprofit sector. We soak up the latest research and trends on learning then incorporate those methods and practices into the resources we share and the meetings we manage. 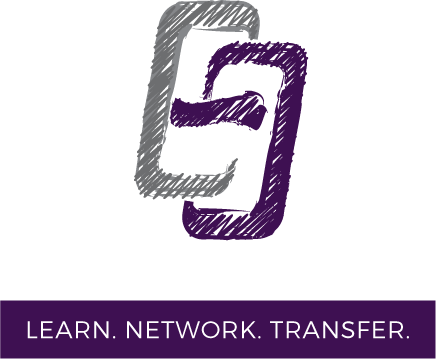 We create intentional networking environments for clients and learners while also belonging to networks and organizations that result in our own growth and development. We believe that professional development adds value only if it is transferred through meaningful rehearsal and retrieval exercises and then applied on the job. For your next event or engagement! 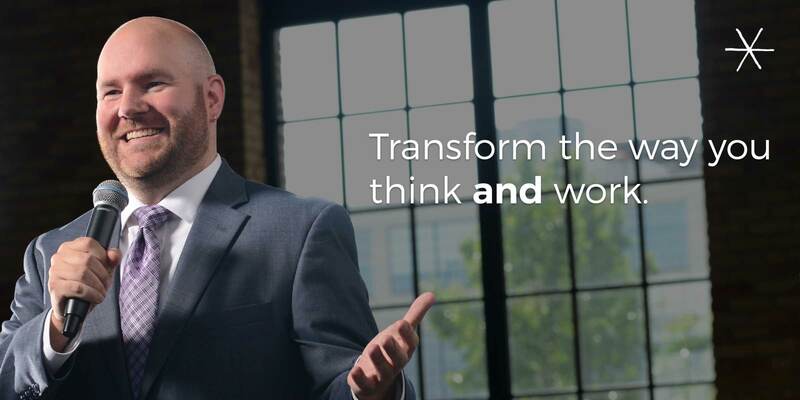 As a strategist, instructional designer, planner, speaker, and author, both Aaron and his team offer a wide skill set and a wealth of experience. "Facilitating with difficult personalities: What to do when the unthinkable occurs"